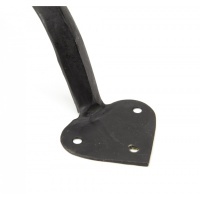 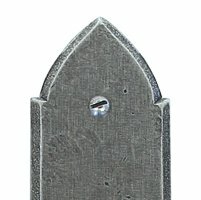 The D pull handle is part of the blacksmith range of pull handles. 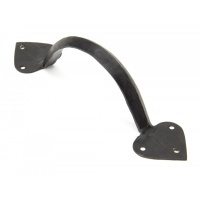 Our range of D pull handles are individually handforged from mild steel by our expert blacksmiths making every product unique. 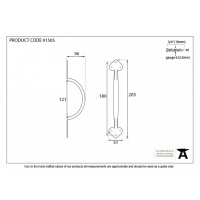 Our D pull handles vary in use from entrance to cupboard doors depending on the chosen size of pull handle.